In a hurry? No time for breakfast? 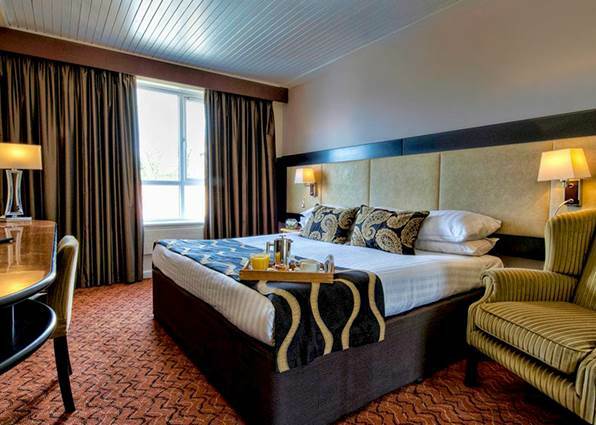 Book our great value Room Only Deals with car parking included. *Excluding 31st December when cancellations must be received 72hrs prior to arrival.